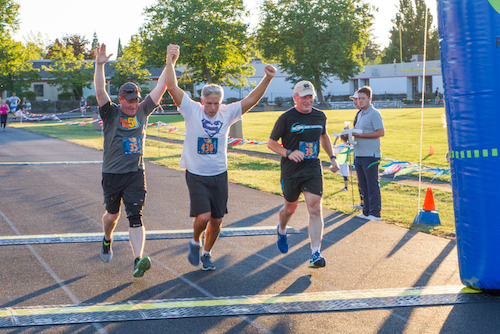 The Sam Day 5K is a unique, inspirational event benefiting the Sam Day Foundation with the purpose of funding better treatments for rare pediatric cancers, and life-giving experiences for kids with cancer. Dream big, laugh often, and live well. In the spirit of Sam Day, this run is sure to be a high energy, fun, inclusive and meaningful event for all runners, volunteers and party goers. 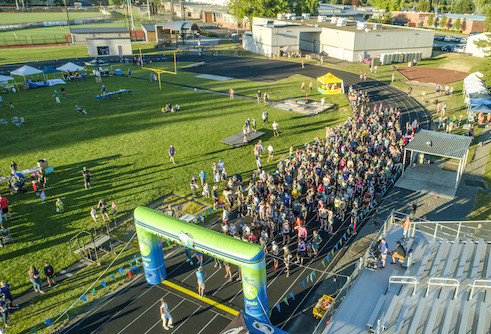 The run will begin and end at Sunset High School in Cedar Mill, Oregon. 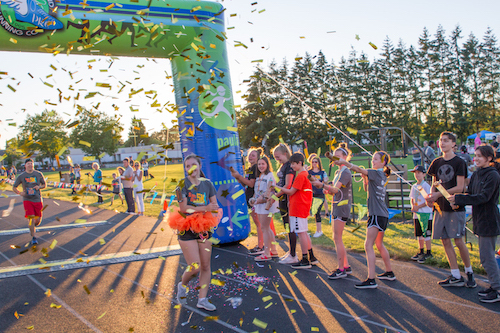 As you leave the Sunset High School campus and make your way through Sam’s neighborhood you’ll be cheered on and encouraged by dozens of spectators, sounds, music and messages along the way. 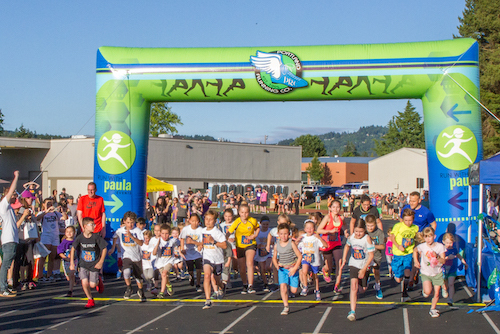 Kids with cancer want to live well and the Sam Day 5K is creating that opportunity and setting the example! Bring your friends and family to the post run party for some music, awards and of course, party favors! Sam would have been 18 on June 23rd, so we recognize his birthday and celebrate future birthdays for kids with rare cancer. The 5K route is on pavement and weaves through closed neighborhood streets and pathways. The Sam Day Foundation strives to fund research for rare pediatric cancers and life-giving experiences so kids with cancer can survive and live well. Email is the best way to stay connected to Sam Day Foundation news and updates. The Sam Day Foundation is a 501(c)3 nonprofit organization.